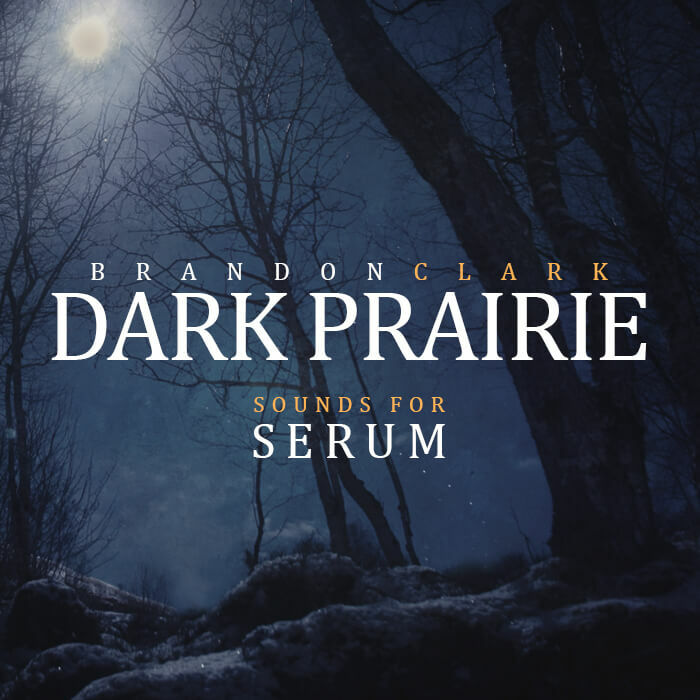 I’m very pleased to offer a royalty free demo set for “Dark Prairie” for Xfer Records Serum. You are free to use these sounds in your own commercial or non-commercial productions. Dark Prairie is a sound set that is heavily inspired by today’s aphotic film, and game soundtracks. Containing dark ambient/cinematic atmospheres, unnatural, and organic sound effects, industrial bass/ percussive hits, and experimental synths that humbly try to reflect the exploratory nature that resides in most of us. * NOTE – Requires Xfer Records Serum version 1.074 or higher.